The University of Indianapolis has been working on a new project that allows students to check their progress in their classes. 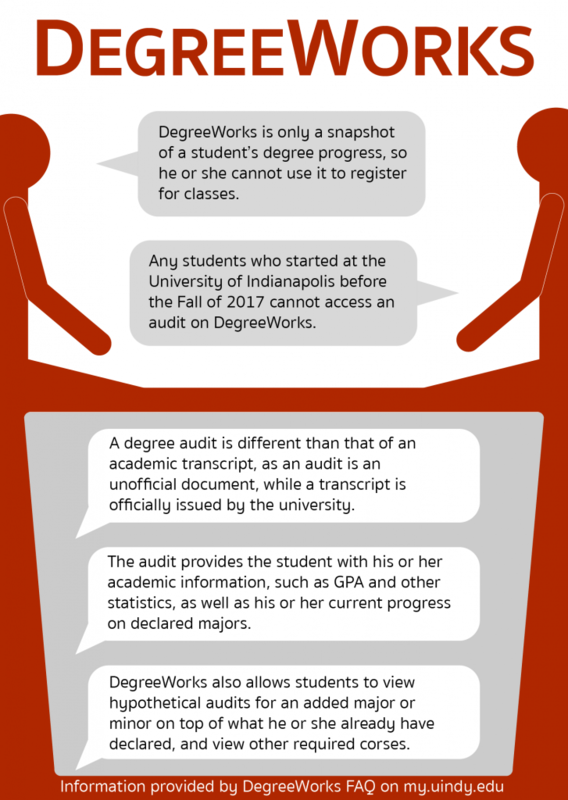 DegreeWorks is an online tool that is designed to help students, advisors and faculty, help monitor the progress towards a student’s degree completion, according to the My.UIndy page established for program. 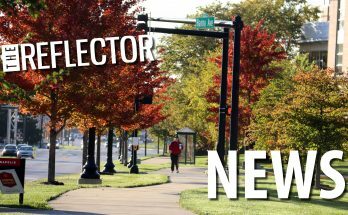 Students who started at UIndy before the 2017-2018 academic year will not have access to the program. DegreeWorks includes information such as students’ GPA, courses they have taken, their degree progress and requirements, classes they could take to fulfill their requirements and a GPA calculator. 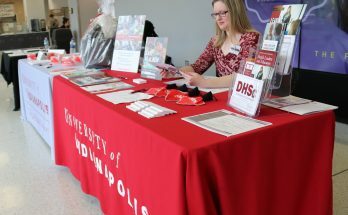 The degree requirements come from UIndy’s curriculum guides. The program also includes a “What if?” option, according to Frequently Asked Questions guide on My.UIndy. 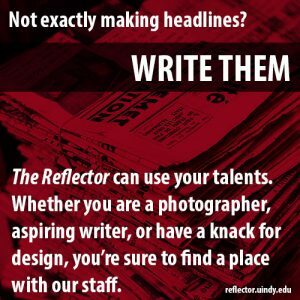 This option is designed to show students what could happen if they wanted to change majors or minors or add classes. According to Registrar Joshua Hayes, students are not the only ones benefiting from this new program. Advisors are also jumping on this opportunity to help out their advisees. According to Hayes, this program helps arm students with tools for their success. He said it is helpful for a student to know what their requirements are and how much they are progressing in a certain amount of time. Faculty have been working with DegreeWorks since Fall 2017. According to Assistant Director Center for Advising and Student Achievement Sunni Manges, it has not been an easy project. The time and dedication the faculty has put in is what made the program a success. As of right now, only freshmen and sophomores have access to DegreeWorks. 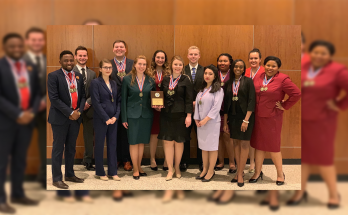 This is because of the limited amount of space in the systems, upperclassmen do not have access to the program so their audits are still completed the previous way. Sophomore history major Charlotte Plake said she thinks that the software is brilliant because of how easy and user-friendly it is.